8X30 mesh granular carbon processing from crushing pellet carbon and activated coal or blocked carbon. Pellet Crushed Granular Carbon with high hardness can meet different users` demands of various effective particle size of irregular carbon and uniform coefficient. The characteristics of the products is based on the developed micropores of Taixi Coal inherent, adjusting pore and making transition hole and large pore distribution extent according to customers` demands. 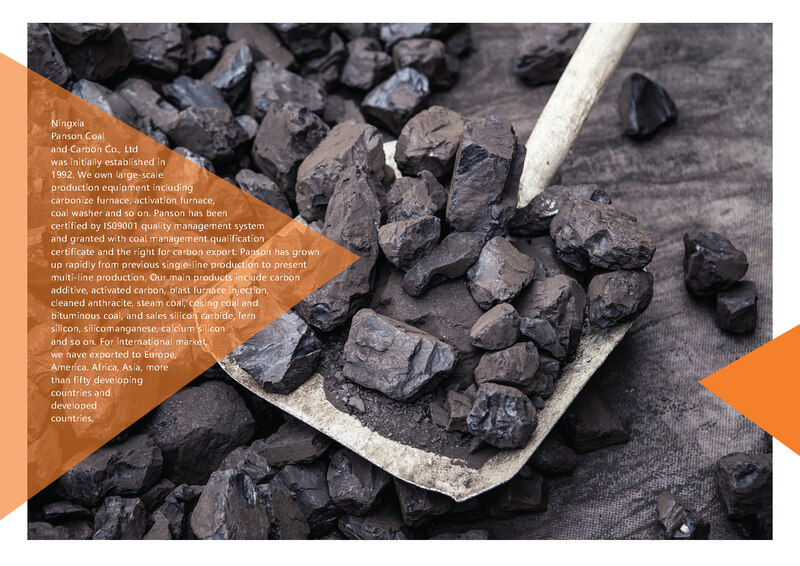 It has been a breakthrough in only use etheric western coal as raw material to produce before, and now the raw material species covering Inner Mongolia, Shanxi and other kinds of coal. Looking for ideal 8X30mesh Granular Carbon Manufacturer & supplier ? We have a wide selection at great prices to help you get creative. All the Antracite Based Granular Carbon are quality guaranteed. We are China Origin Factory of Water Treatment Anthracite Granular Carbon. If you have any question, please feel free to contact us.